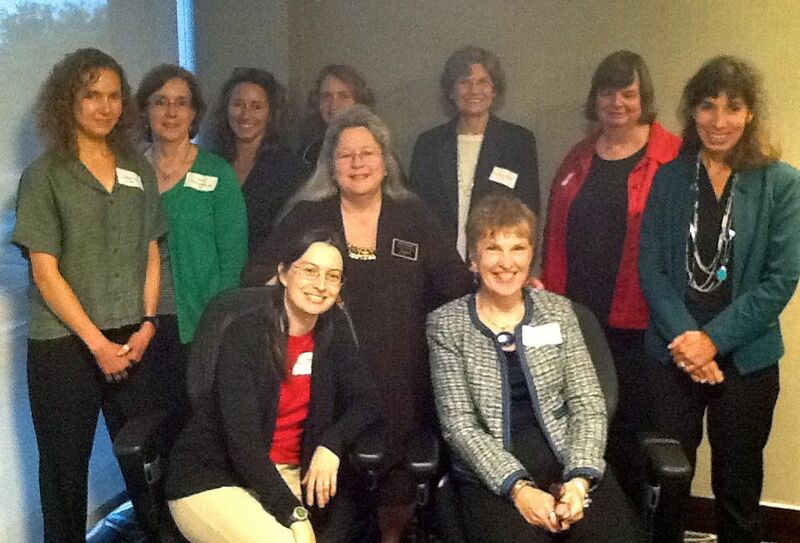 The Joint Committee on Women serves primarily as a forum for communication among member organizations about the ways in which each organization enhances opportunities for women in the mathematical and statistical sciences. JCW disseminates information about effective mechanisms and best practices for these enhancements through media such as its website, society publications, and presentations at meetings of the member societies. The Committee also may recommend actions to the governing bodies of the member societies in support of these opportunities. supporting the adoption of practices that minimize the potential for bias. The Joint Committee on Women (JCW) was founded in 1971 (the same year as the Association for Women in Mathematics) but did not begin meeting annually until 1994, when they met in Chicago. The JCW continues to meet each September in Chicago to discuss major issues and plan activities, with a smaller meeting at the annual Joint Mathematics Meetings in January. During the year the committee conducts most of its business via email and conference calls. Each member society chooses representatives for the JCW (originally three reps, but starting in 2013, two reps per society), with the normal term being 3 years. The committee elects its own chair, typically two co-chairs. Some expenses, such as travel to the September meeting, are covered by the member societies. Committee members report on the JCW’s work and generally act as liaisons to the various societies. The challenges for the next decade include: documenting our work and making it available to both member societies and the mathematics and statistics community; supporting high-quality panels and other activities at the Joint Mathematics Meetings and at other meetings; playing a role in events such as department chairs meetings; and coordinating with other groups focused on issues of women in mathematics (including committees like the MAA’s Committee on Participation of Women and the AMS’s CoWIM, as well as groups like the Caucus for Women in Statistics).